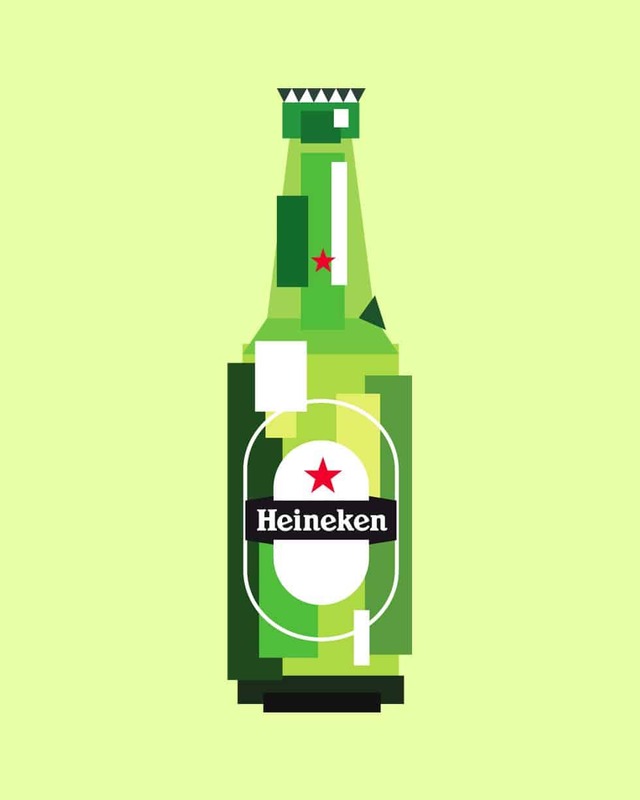 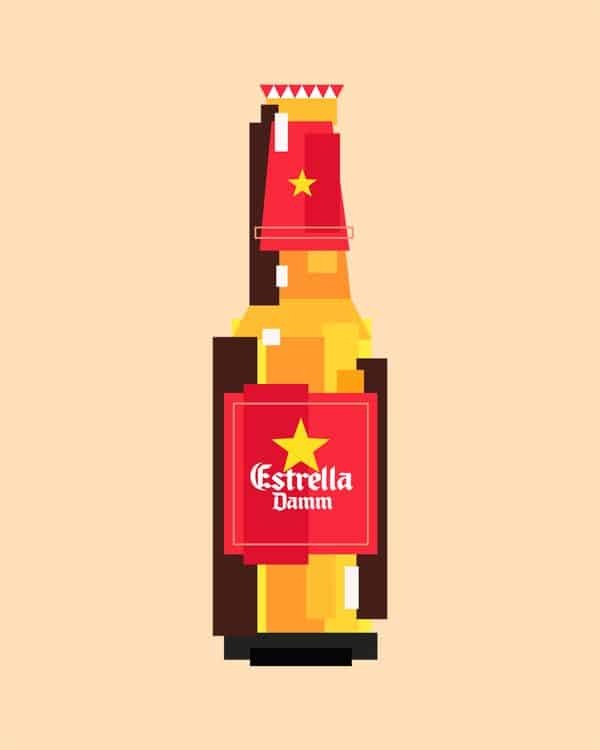 Graphic designer, Iñaki Soria Izquierdo, has take a few well known beer brands: Estrella Damm, Heineken, Corona Extra and Guinness, and iconified them down to pretty basic geometric shapes. 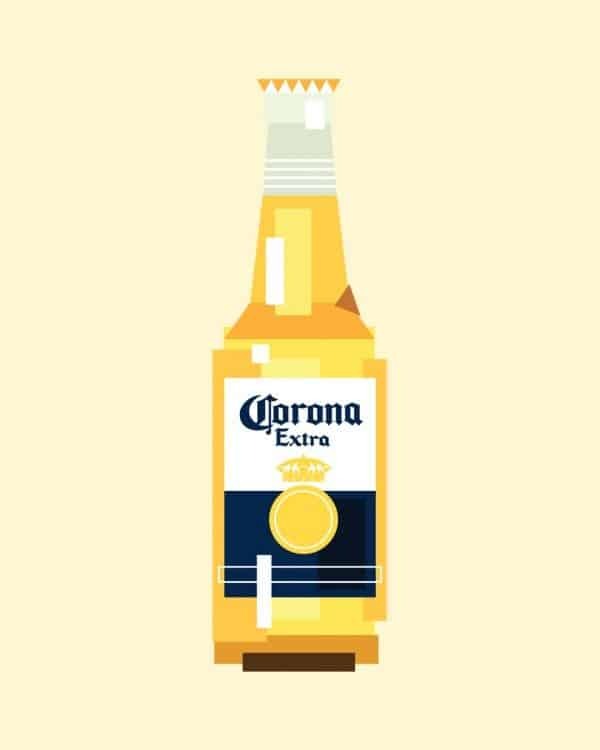 Even in these simplified forms these Ico Beer posters still look mighty refreshing on a hot day like today. 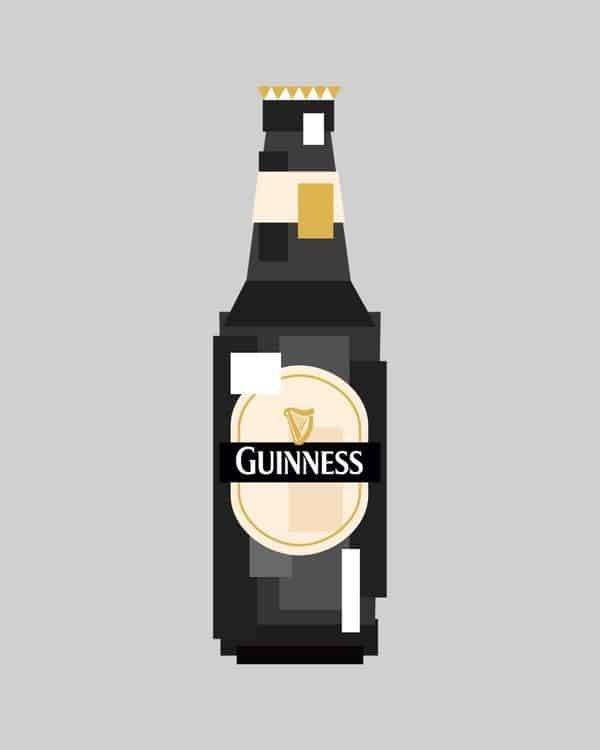 Found on Quipsologies and Gary Holmes.